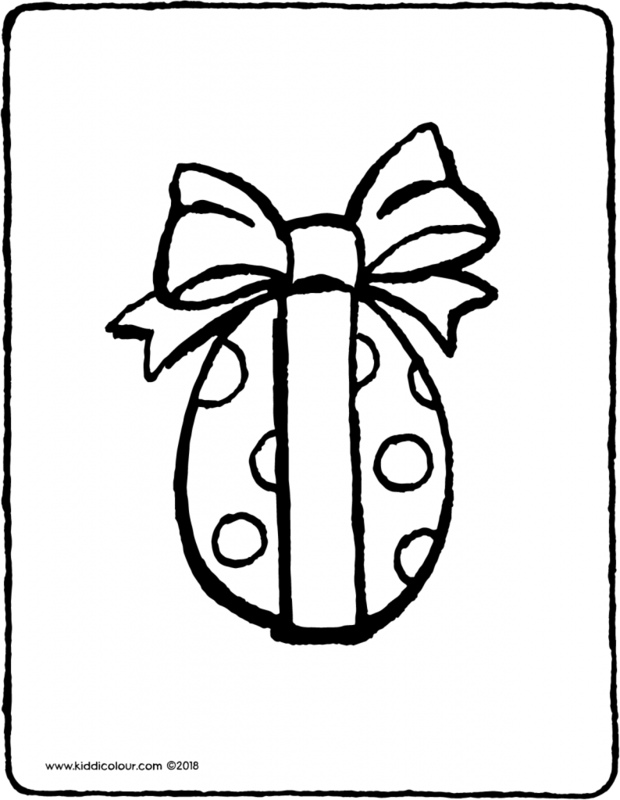 games and exercises for the Easter period. 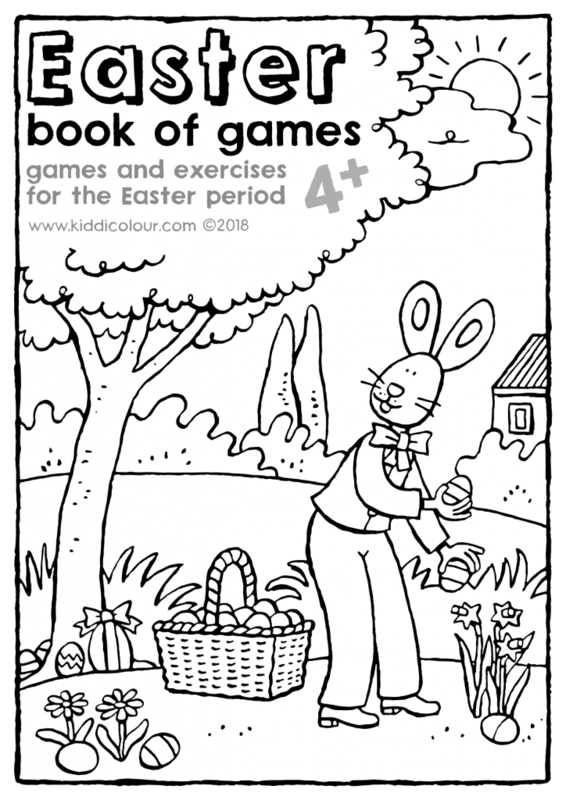 print out this Easter-themed book and get started with the games and exercises. when you’ve finished, you can colour everything in. make your own bunting for all your parties. 26 flags from A to Z. 10 flags from 0 to 9. 36 flags with pictures to colour. 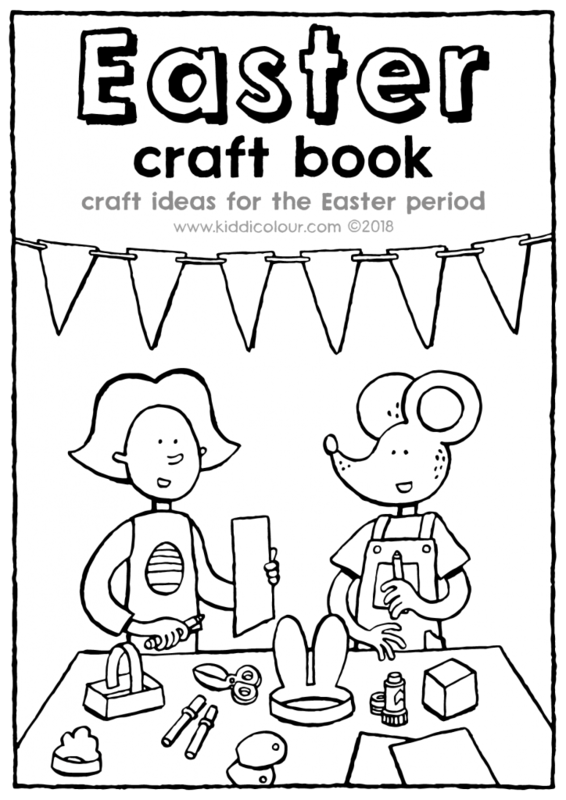 download this booklet for tonnes of fun at your party. 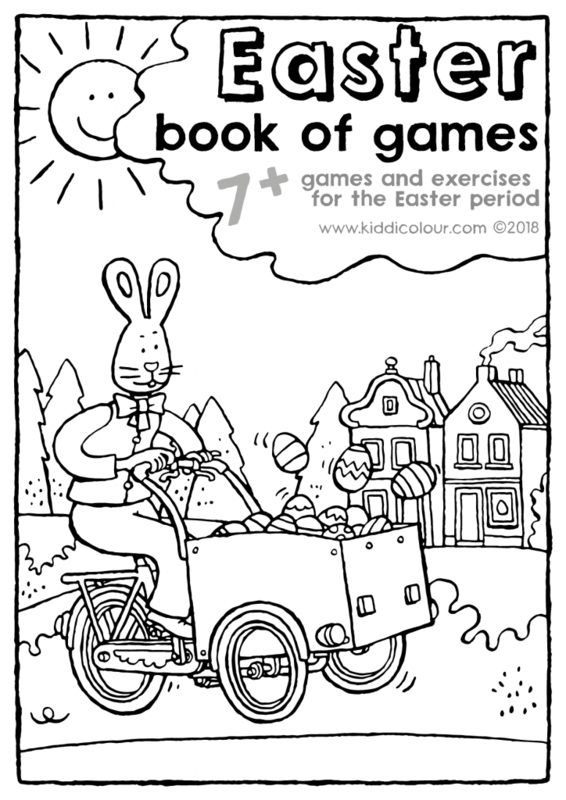 a colouring book with 12 colouring pages featuring Emma and Thomas. Emma and Thomas doing fun things together. 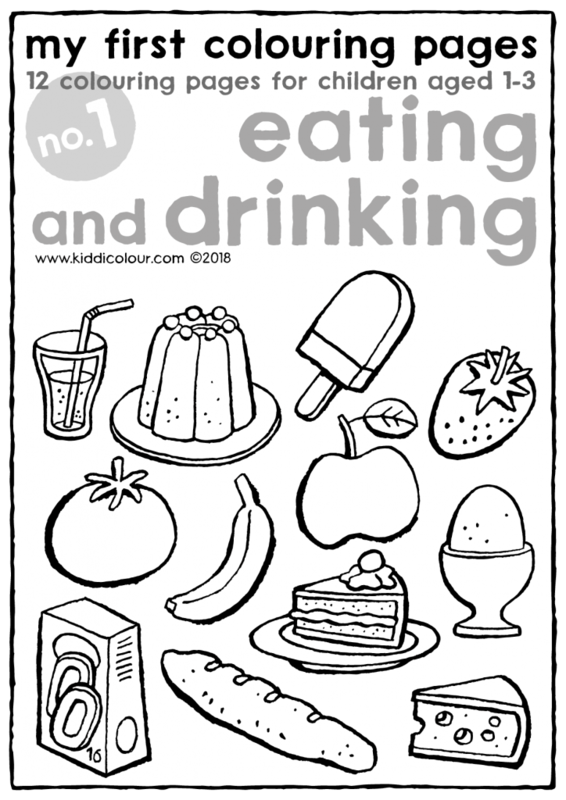 12 relatable colouring pages for children. 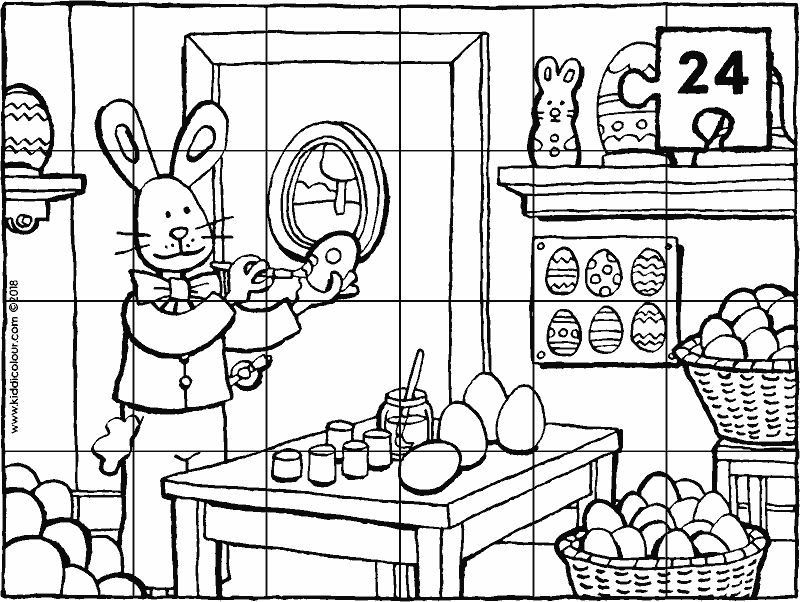 if you download and print out this book, you can start colouring straight away. 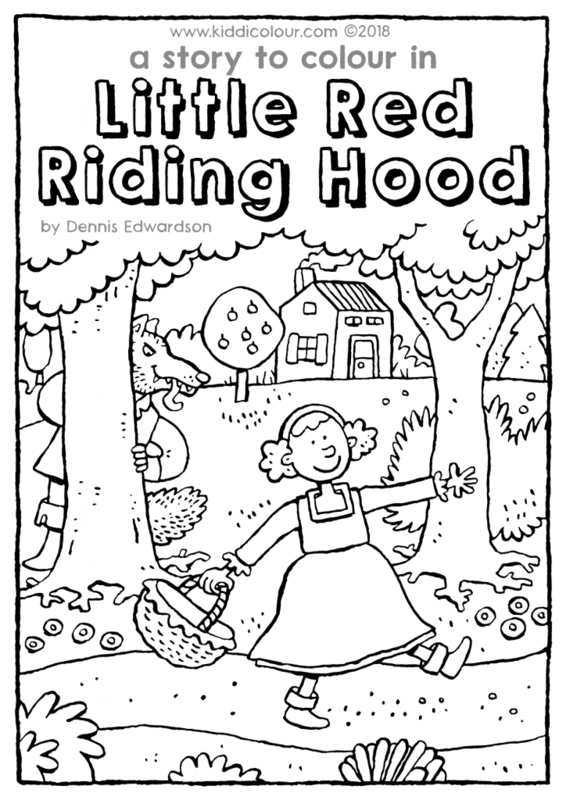 who isn’t familiar with the story of Little Red Riding Hood? 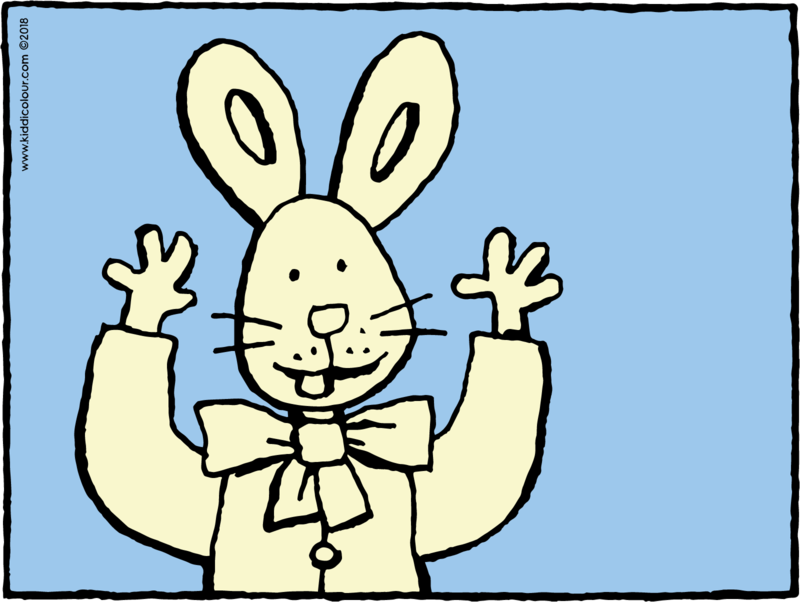 this classic tale is now available as a colouring book. 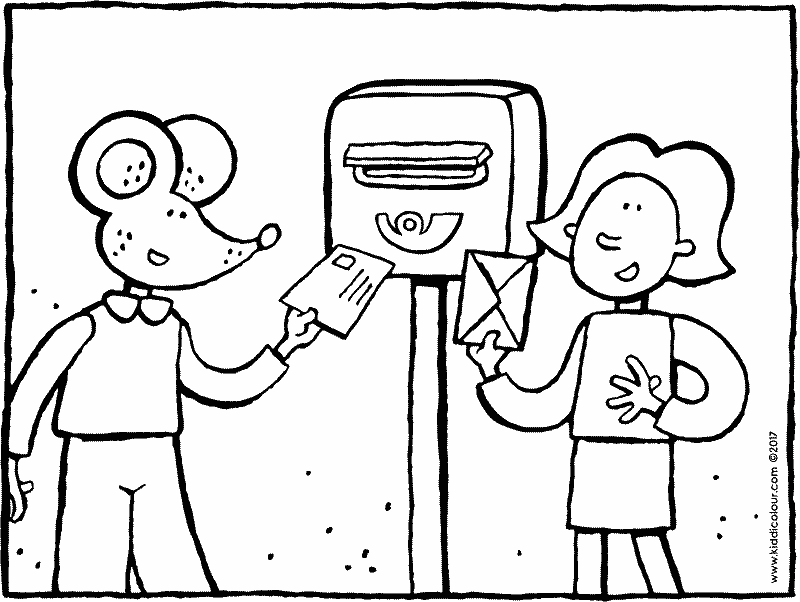 and then you’ll have your very own, personalised book! 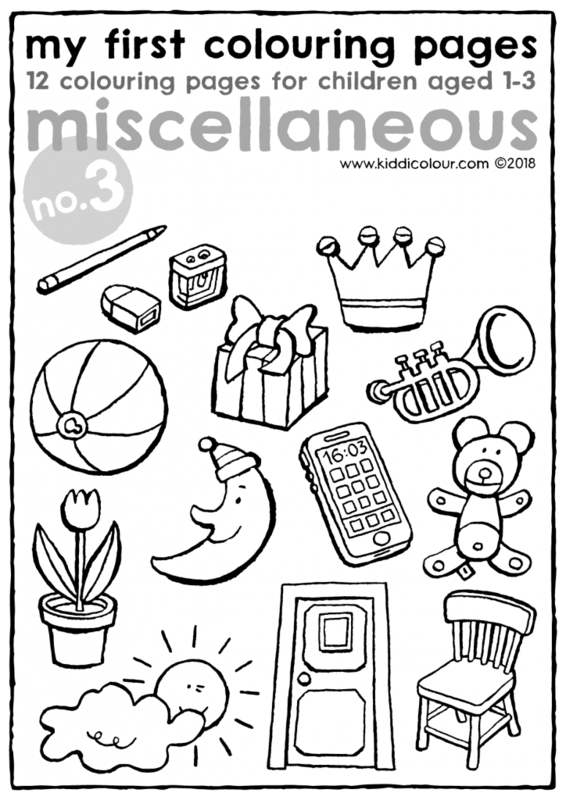 12 simple colouring pages for children aged 1-3.
ideal for at home or in the crèche! 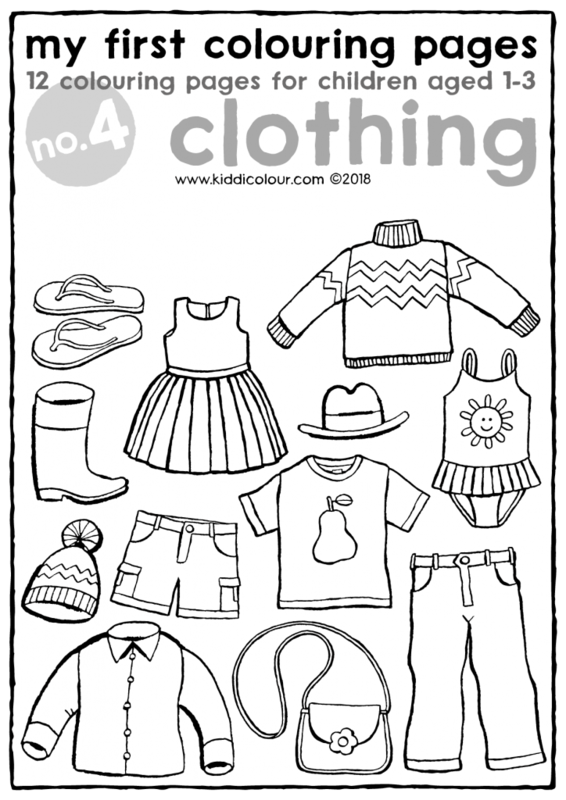 12 simple colouring pages for children aged 1 to 3.
a perfect activity to do at nursery! 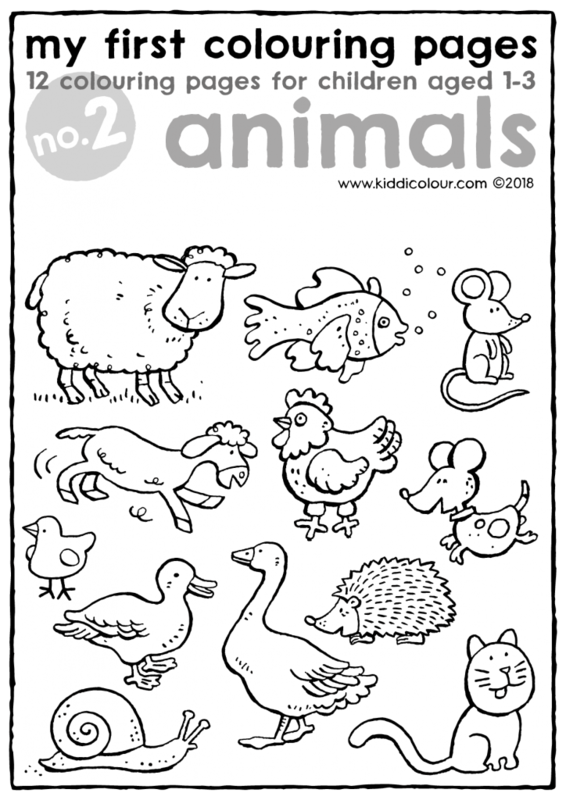 12 simple colouring pages for the very youngest children. 12 masks for a fancy dress party. print out the booklet on strong paper. 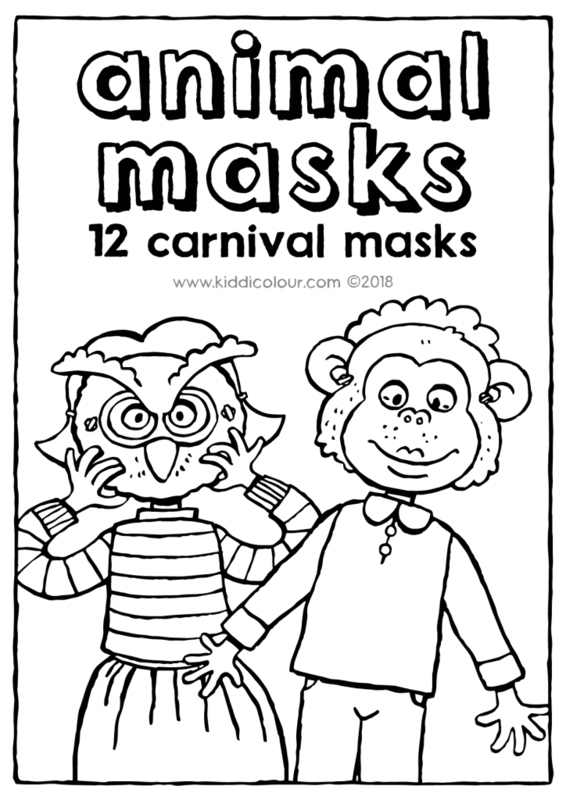 use bright colours to colour in the masks. 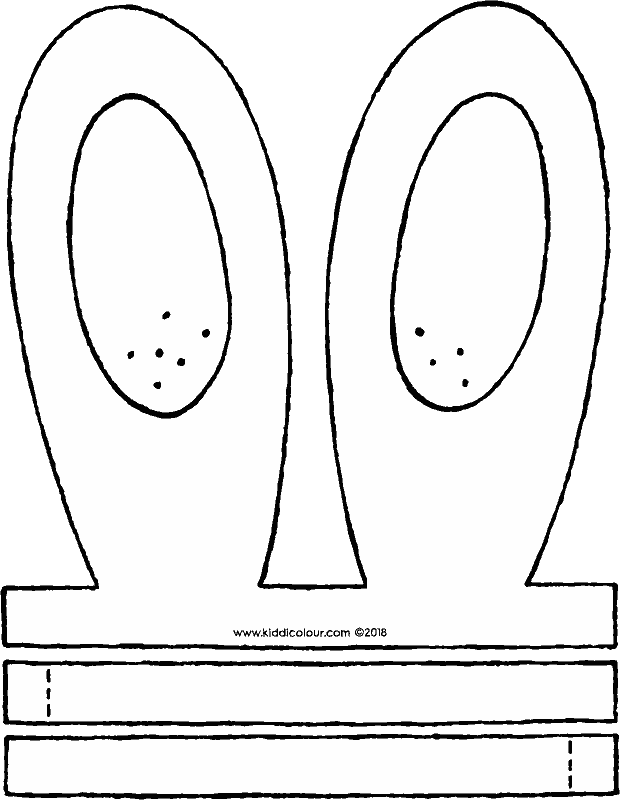 don’t forget to cut out the eyes and the holes for the string. put a piece of elastic or string through the holes near the edges. Emma and Thomas are having lots of fun. 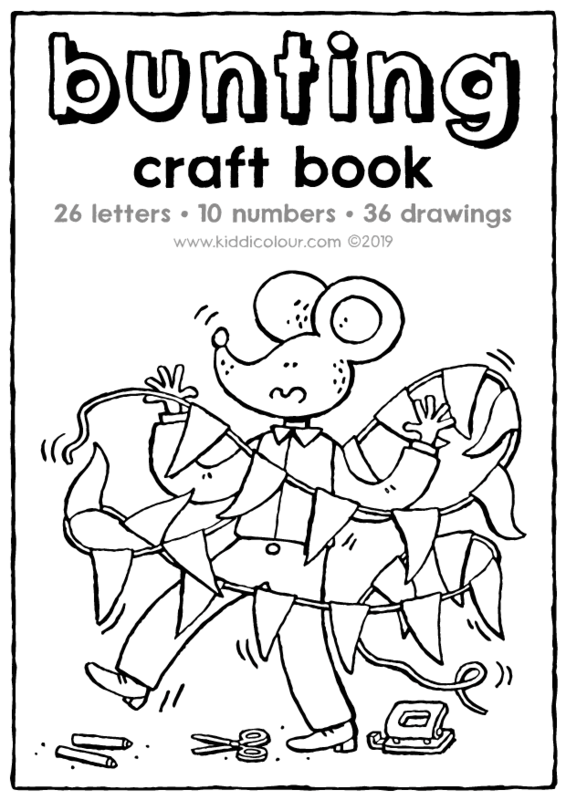 download this story for colouring in. 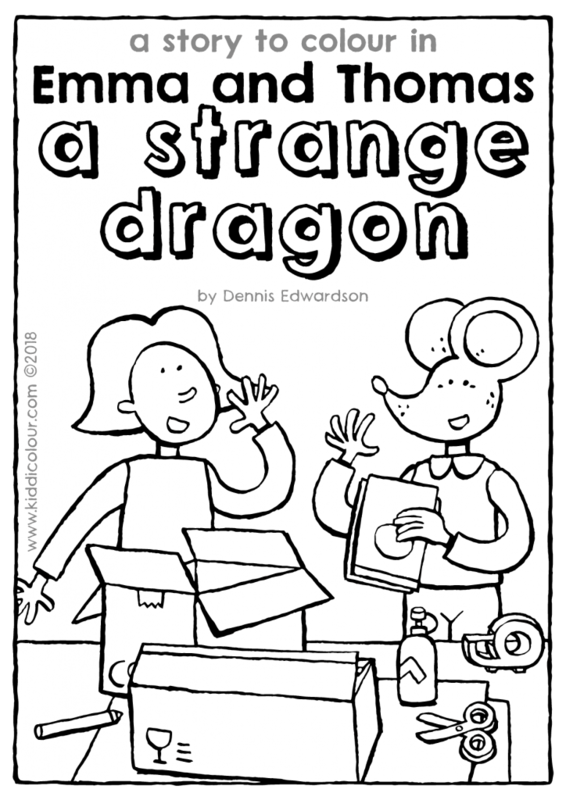 and then you’ll have your very own book!